We Are One Of The Top Ranked National SEO Experts. Unlike some of our competition, we don’t just talk, but we love to show proof of our results! These are just a few of many actual rankings we have achieved. This is just 30 days after Phase 1’s completion! 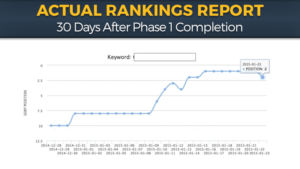 Partner with one of the Top Ranked National SEO Experts and DOMINATE your market! Search Engine Rankings and Five Star Reviews are the primary tools for attracting new customers! 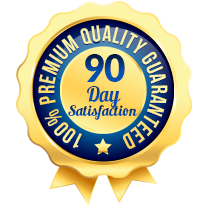 Whether it’s boosting your search rankings through a national, local or mobile campaign, we are so confident that you’ll love the results, that we are giving you a 90-day trial. 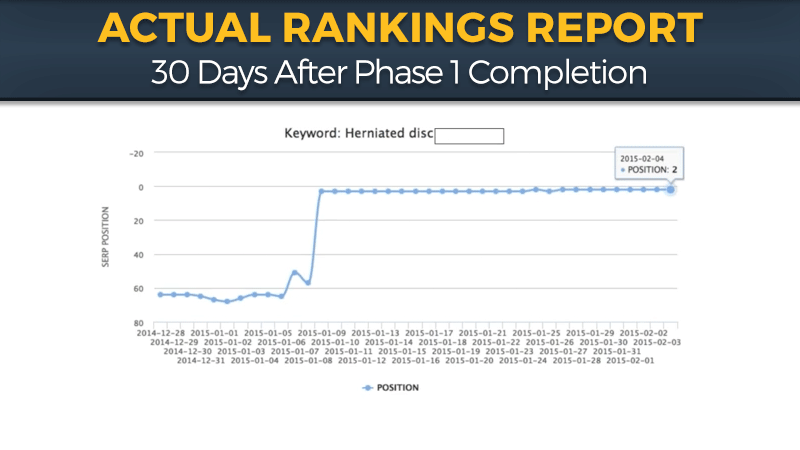 If after 90 days you cannot see an increase in your rankings, you may opt-out of your service agreement immediately, without any issues! 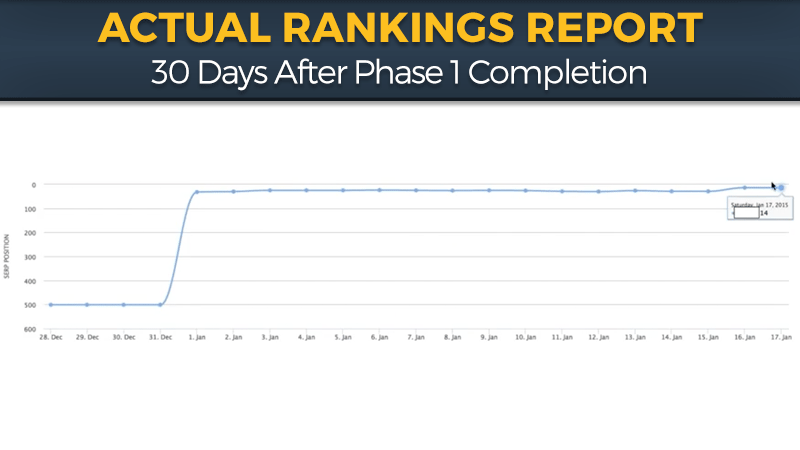 So, come partner with one of the Top Ranked National SEO Experts absolutely Risk-Free! 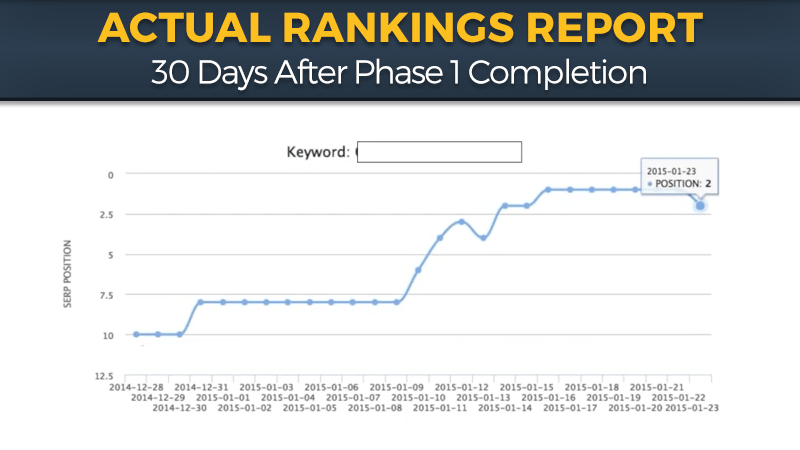 Investing in organic SEO is more important now than ever before. Your business definitely needs to have an SEO strategy in place if you are interested in succeeding in terms of online marketing; it remains one of the single most important components of any organization’s branding efforts and online presence. 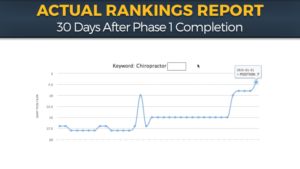 Is SEO Actually Worth It? YES! 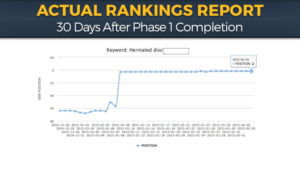 With each and every update to its search algorithm, Google and other engines change the way they look at websites. 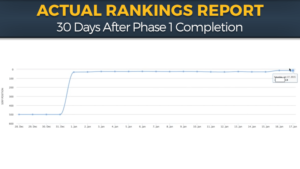 Things which didn’t exist a few years ago, such as social media indicators, are now given fairly high importance in terms of their impact on your rankings. If you’re not moving forward and improving your position, you’re losing ground to a competitor who is. That’s a simple fact of how the process works. Don’t let your competitors out maneuver you by ignoring this valuable tool for your business. 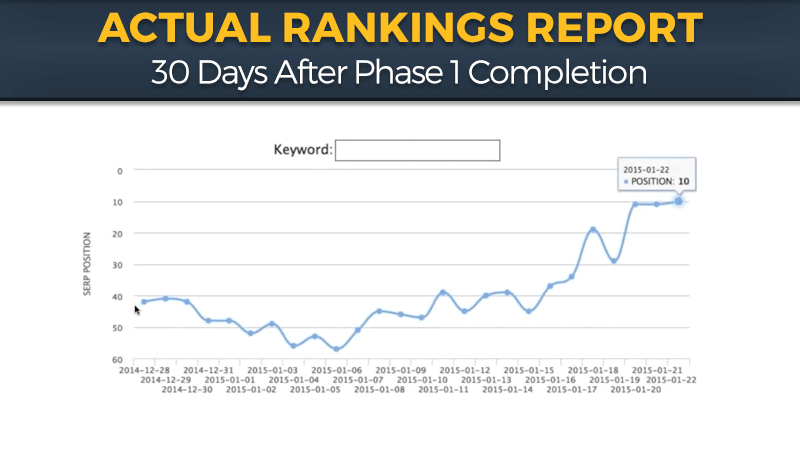 How Many People Are Actually Using Search To Find Businesses Online? Around 97% of customers now check online reviews prior to making a purchase, and this number is only expected to increase. It won’t be long before virtually everyone is searching for products and services online. Do you want them to be able to locate your business, or not? 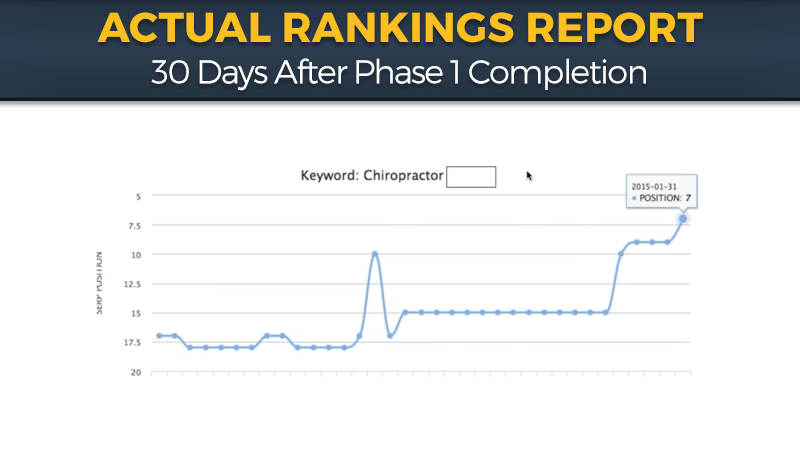 Without organic SEO in place, people will have a very hard time finding you and will instead find your competitors. Is It True That There Has Been A Significant Rise In Mobile And Local Search Optimization? YES! In 2015, the amount of traffic delivered to mobile devices exceeded that delivered to traditional desktop devices. In other words, more people are searching on mobile devices than their home computers! 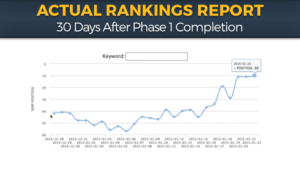 With this dramatic explosion in mobile usage, a whole new world of effective SEO techniques have opened up for companies, such as local search optimization.